Newsletter 965 ~ sign up now! The Martial Arts Gods are Pissed! and the art taught within the building. who has ever studied the martial arts. to figure the martial arts out? dimly understanding what I was getting into. handed down through hard work and dedication. but who you are saying hello and goodby to is pretty important. have soaked up that energy. A martial arts studio is the same. and deeply perceived by people who are in love with that spirit. who believe in a better world. 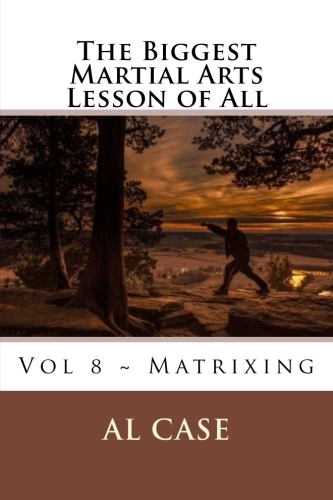 I see the progressive curve in matrix martial arts, the logic, the feeling, the system (order) and the change from hard to soft, from physical to spiritual, from external to internal and how the both come together. 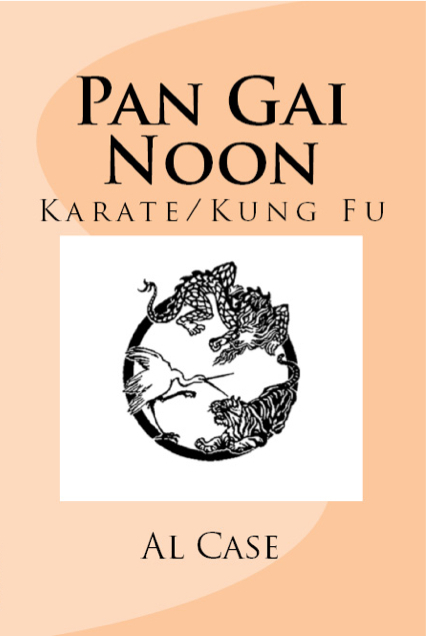 In essence the notion of styles and belts vanishes, as does the delusional importance placed on the external, materialistic side of the martial arts…rank, fame, winning/losing, belt number and color, titles…vanity and ego. For something to be true, its opposite must also be true,… where the external is superficial and limited, the internal, the essential qualities, are deep, bound and limitless, hence the truth, coming from the source, not the human mind. 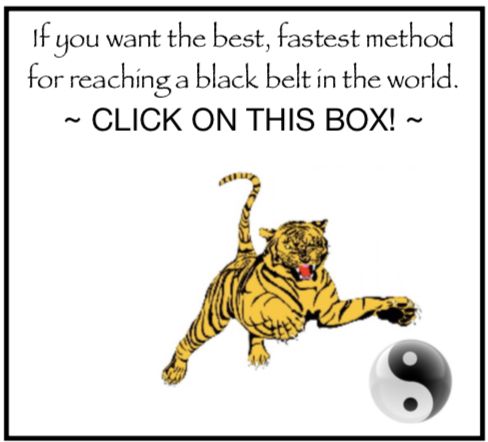 Can’t take the belt with us, but the essence, the wisdom, the teachings, remain, perpetually. At least this is what I have found. 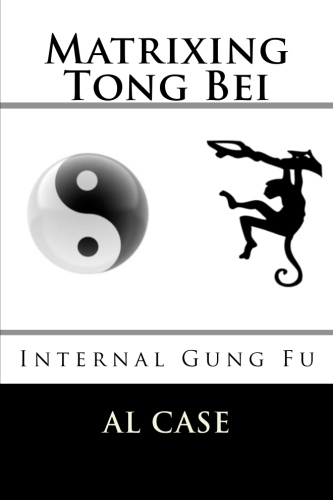 On my matrixing journey from basic basics to matrix Karate, to Pangai Noon, to monkey boxing, to blinding steel, to Pakua to Tai Chi. Thank you for all you have given me over the last 3 years. It is a debt I can never repay in full, but it definitely brought me to the point where I am now and beyond. I humbly bow to you in sincere gratitude and respect, sensei Al. I always considered you a Grandmaster, my teacher and a good man who cares. “If there is a God, he is within. Martial Arts at the End of the World! Super Karate made Easy by Moja Rone. the descriptions are worth the book alone. when you sign up for the Monster Martial Arts newsletter. 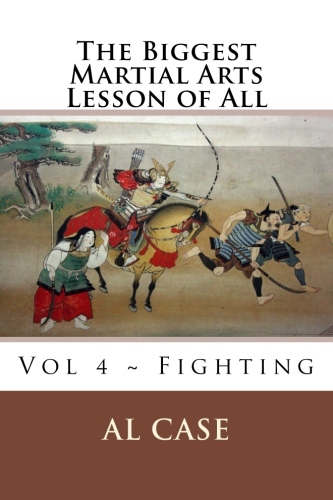 One of the first martial arts authors was Bruce Tegner. He wrote a score of books. a public that didn’t know better. that actually passes on the spirit of Aikido. 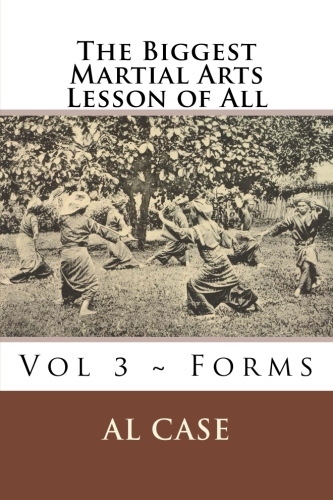 a thorough look at Karate by Gichin Funakoshi. 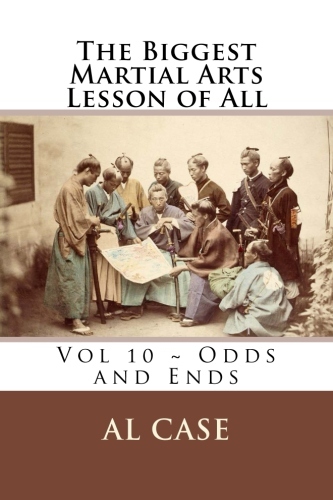 10 volumes of smarts and anecdotes and histories and so on. 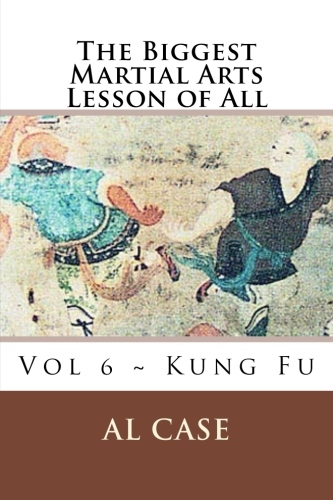 Why is ‘The Biggest Martial Arts Lesson of All’ important? Think back to the beginning of the internet. floating up and smacking you in the face. 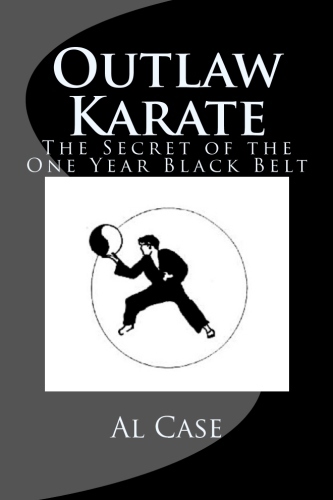 the wild west of martial arts information. Google was the big villain. Google has almost single handedly brought the age of information to a close. wikipedia, ads for schools in the area, and that’s about it. Google is a ‘telephone book. How does a telephone book make money? So Google isn’t even a good telephone book. It is a paid telephone book. Sort of like paid politics. You only get what advertisers want to give you. You only get the same old politician. No real and useful information. but only if you know exactly what you are looking for. But why would you look for what you already know? I miss the wild west of the internet. that was the martial arts nobody had ever known about. the martial arts magazines are mostly gone. I give back what we’ve lost. the things that you didn’t know. 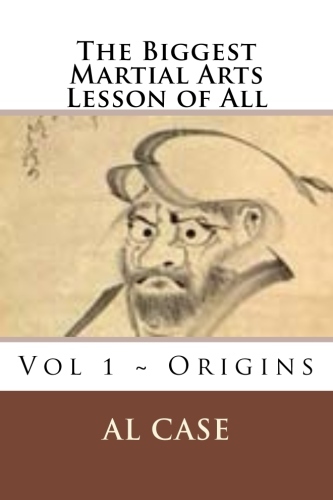 on the martial arts than anyone in history. well over two million words. 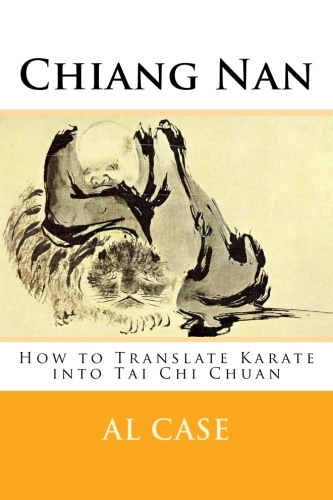 and books about Bruce Lee. even though nobody knows who he is. A fake name with a following! But the books will be there. don’t bother with the Kindle versions. They’ll be gone the next time your computer crashes. Get the ten books themselves in real form. and not know what gem you will come across. and have some real fun. (And don’t forget to drop me a letter if you like a book or course, and to give me good ratings on Amazon. It helps, believe me, it helps. 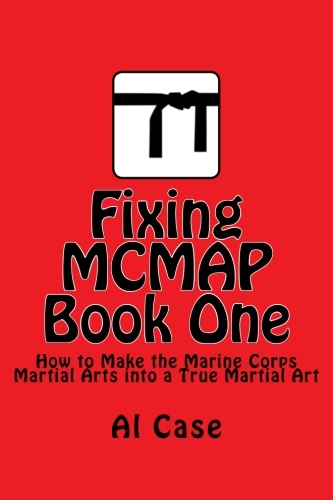 Just a email to let you know I’m really enjoying the two new books of The Biggest Martial Arts Lesson. I got both from amazon and I look forward to getting the whole set. 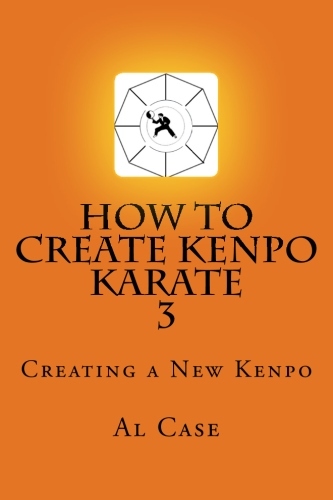 I’ve gotten all your books and they have changed my Martial Arts Practice and Study for the better …Your books and courses have given me the ideal way to teach and practice martial arts … I would like to give you all the thanks for showing me the True Way. 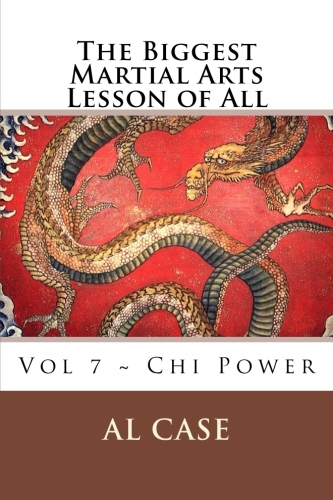 Looking forward to the remaining books of The Biggest Martial Arts Lesson of All. A New Martial Arts Master Instructor! Let me begin by saying I had high expectations and your course exceeded them. You are the most articulate and scientific instructor I’ve ever had and I find that to be exceptionally effective when learning. I’ve studied a number of systems in 25 years and found differing aspects of each that I’ve incorporated into my personal skill set. From a striking perspective I tend to enjoy karate and boxing. Footwork tends to be boxing and pa qua oriented. My ground experience has been almost exclusively Jiu jitsu. 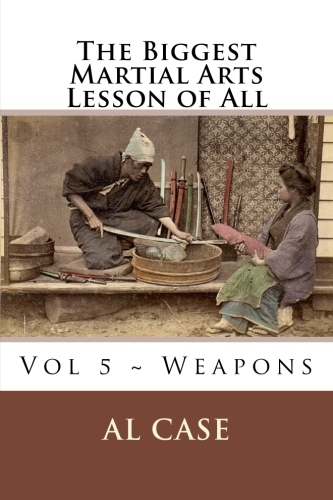 The only weapon I’ve ever really studied was dear horned knives and then knives. From my perspective your master instructor course is a must have. 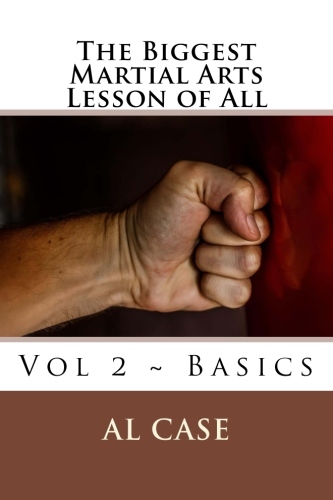 I’ve taught numerous classes in non-martial arts settings. As an Air Force officer it was just part of the job. I am very analytical with regards to instruction so your method truly broke each area down into very concise sub areas that I felt were masterfully pieced together. Conclusion: Sir, I have met many skilled practitioners in martial arts. I have worked with men and women whose skill and technique were inspiring but I have never met anyone who put it all together. I was speaking to a 3rd Dan Judo BB in the local area. He runs a school and I have gone over from time to time on sparring night. He has an open mat sparring session to enable his students to spar with other students from various disciplines. I began explaining your matrixed concepts to him and he was a bit cautious. So I explained it this way. If one wanted a degree in computer science one would have to accumulate 120 credits towards the degree, roughly 70% of that is not related to the degree. If one could instead take the 50 credits toward the degree it would take roughly 3 semesters. It is a simplified way to explain it but one I explained it that way he understood. Then we sparred and had a good time and the entire time I was watching, in-between bouts, I found myself using the corrections and the tools and the amazing things is I am not very educated in Judo. The fact that I could ID areas of poor grounding, misalignment, and bad CBM speaks to the simplicity and complexity of the material covered. On your website you mentioned pricing being low so numerous people could benefit, that is laudable but I recommend you increase your pricing. The work you’ve accumulated it the totality of your life endeavor. Imagine it this may, during WW II the greatest minds on the planet struggled to unlock the atom. 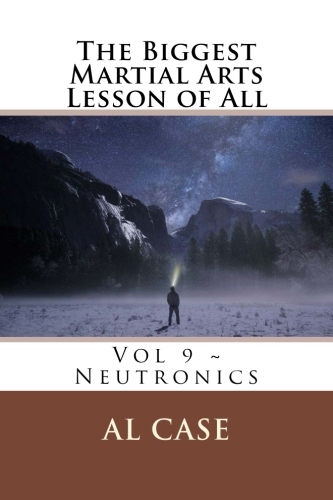 In 2019, any student can crack open a book and read the equations used, theories proved, and any semi-educated person could go back in time and explain the concepts easily and concisely to Einstein and his team. You’ve unlocked the atom! You’ve taken this light years from where it was, steam engine and propeller air plane to atom splitting attack sub and to top it all off you’ve articulate enough to explain it in the most concise manner I’ve ever seen. this is a world which has been educated out of common sense. it has become bound by myths and lies. People make up reasons when they don’t understand the real reasons. and never experience the real martial arts. and the Master Instructor course is the key that unlocks them. Merry Christmas my friend. I love what you do, and you’ve changed the way I approach the arts that I love. 2018 marks my 40th year as a martial artist, and I believe that what you do is so important to us true believers. Please remember that innovation is always going to be violently resisted initially. What you do is absolutely logical, and it’s impossible for any sane man to argue with logic. Press on with pride brother. You ARE making history and a legacy. Best wishes and thanks.